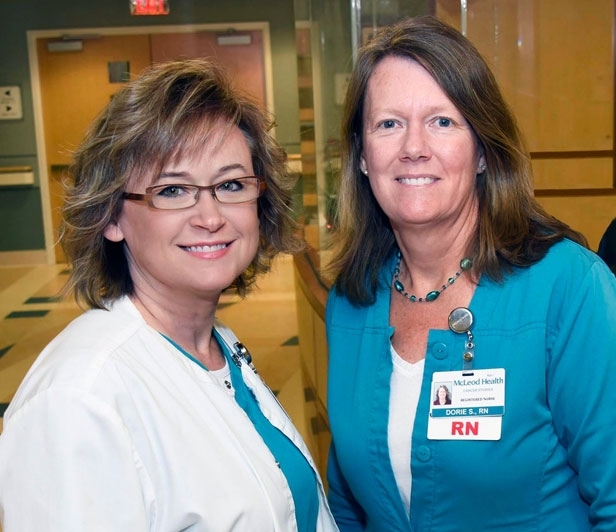 The McLeod Cancer Research Department has made national state-of-the-art cancer research trials available to eligible patients. For the past 30 years, these research trials have helped in both the prevention and treatment of cancers. Our research department has more than 100 patients involved in cancer studies and patients can enroll in 20 to 25 protocols. 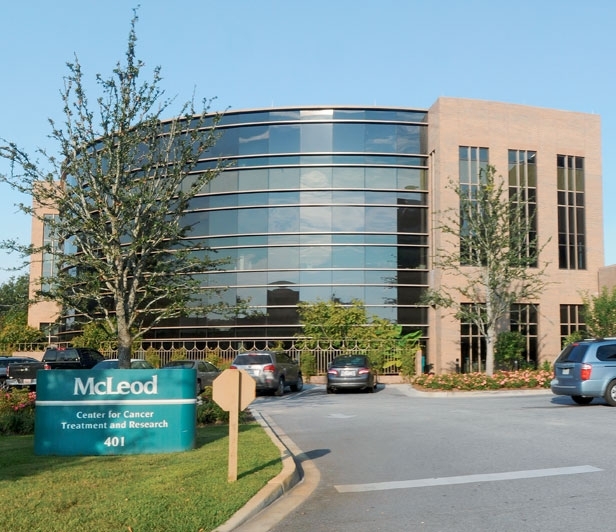 McLeod’s participation in cancer research is supported through its association with the Southeast Clinical Oncology Research Consortium (SCOR), a group of community hospitals in North Carolina, South Carolina, Georgia, Virginia and Tennessee. 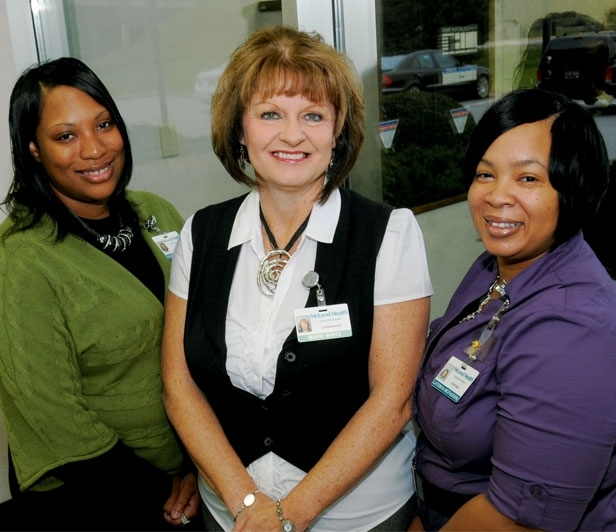 We also have alliances with major oncology groups and programs. 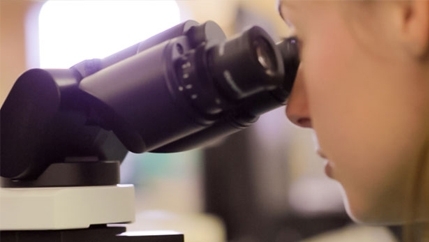 For a list of clinical trials we offer through SCOR, click here. Areas of cancer clinical research available at McLeod include: Brain Cancer, Breast Cancer, Head & Neck Cancer, Leukemia, Pancreatic Cancer, Prostate Cancer, Sarcoma, Small or Non-Small Cell Lung Cancer and Smoking Cessation.